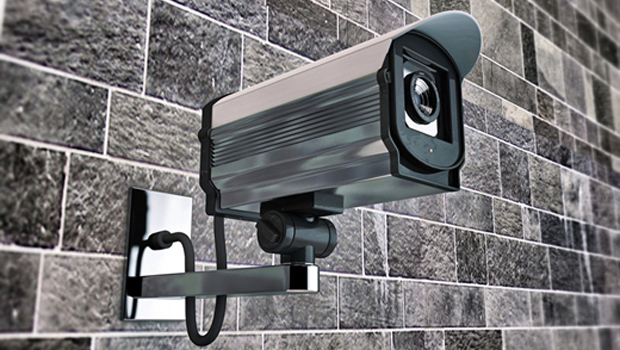 Surveillance cameras are the cornerstone of any home or professional security system. Security camera systems are an excellent way for businesses to protect employees and investments. CCTV systems are beneficial no matter the size of your firm. Wynns Locksmiths are happy to work within your budget to help protect your assets. With an Internet connection business owners and managers can easily view live cameras from any computer around the world. This is possible with a wireless security camera system. This not only provides peace-of-mind but you can check on employees, store activity, and more. Wynns Locksmiths are Closed Circuit Television (CCTV) specialists. We supply and install a comprehensive range of quality High-Definition and Internet Protocol (IP) based CCTV security systems. For homeowners home security cameras not only protect your property from vandalism and theft, but they also act as a visible deterrent to criminals. 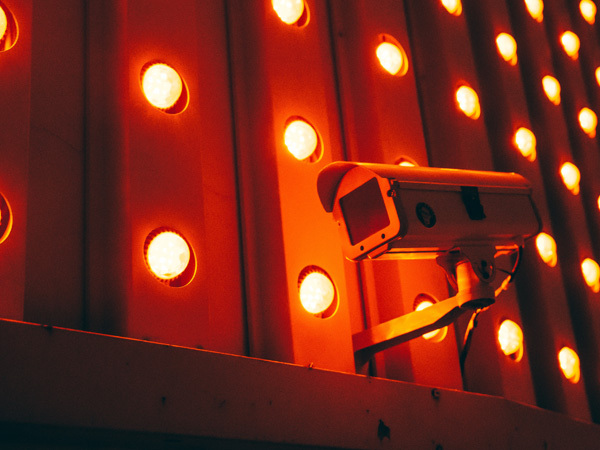 In most cases, a wireless security camera system connects to a wireless monitor allowing you to view and record footage from any location. Home security cameras can be installed indoors for childcare monitoring or as a safety check on an elderly, frail or disabled family member. An outdoor camera can watch wildlife or provide outbuilding and property line monitoring. New technology now offers wireless security cameras for both commercial and residential use. Installing wireless security cameras is pretty simple as there is no need to run (or see) wires around your business or home. Wynns Locksmiths strives to provide an optimum service for every customer’s needs. We are constantly researching the latest technology which ensures we are able to provide and deliver service at the front of security. No matter how complex or simple your security camera system design is we have you covered. We encourage an open consultation between our customers and our experienced technicians. This way we can develop a system to match your required security level and budget. The CCTV components supplied and installed by Wynns Locksmiths are sourced locally and internationally. We ensure that the quality and cost are not comprised to meet your financial restrictions. Our IP digital CCTV security systems give you enhanced 1080p resolution allowing a larger viewing area and the highest quality images possible. Wynns Locksmiths can implement live streaming to your computer, smart phone or tablet, whether it’s home security cameras or a complex multi-site operation containing multiple cameras. We are capable of cross meshing systems, meaning we are able to incorporate your CCTV system into an access control panel or alarm system. From cost practical solutions to cutting-edge technology, Wynns Locksmiths can develop a CCTV system to match any camera requirement.